Disney/Pixar’s Cars tour reaches Italy! 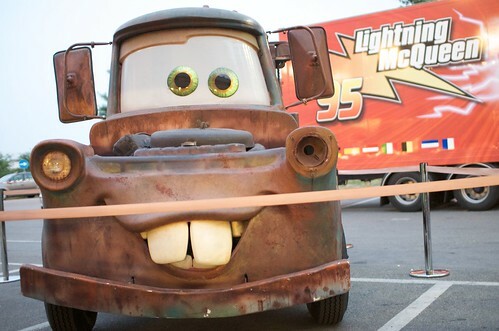 The European tour, started this July in UK, features lifesize models of Lightning McQueen, Sally and Mater. The cars have been on display at a number of museums around the world, including Los Angeles and Australia.